After breakfast, your guide will begin travelling to the West, passing the town of Borganes, and arrive at the Grabrok Volcano Crater. After climbing the Crater for a fantastic view, you will visit a natural history & seal musem in a small fishing village, Northwest of Iceland. In the afternoon, stop at the turf church of Víðimýri, which has been extensively restored to its original form and is widely considered one of the purest and most beautiful examples of traditional Icelandic architecture. 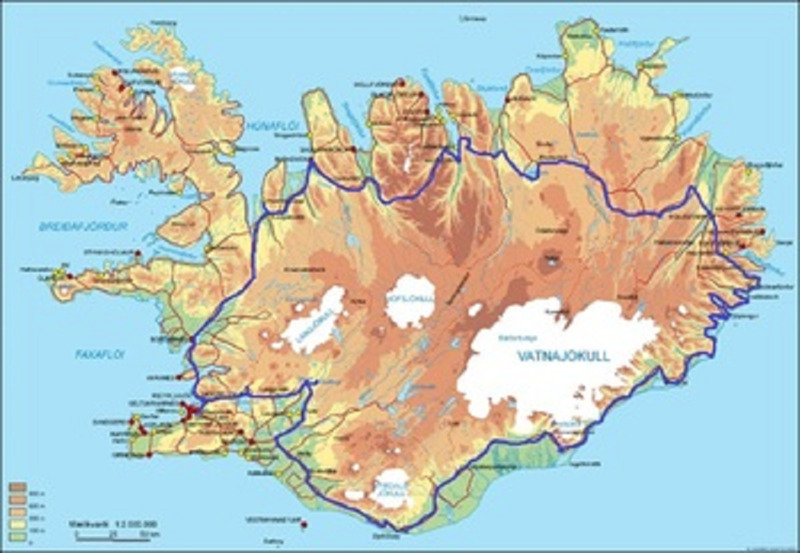 You will continue along scenic fjord landscape and over several mountain passes until we reach Akureyri, the capital of North Iceland. 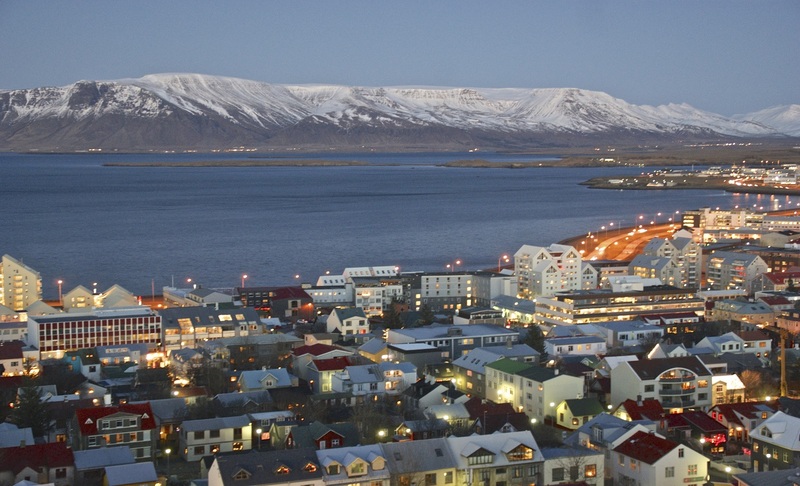 In the morning, explore Akureyri, a charming town of 17000 inhabitants, visit the botanical garden and enjoy the panoramic view over Eyjafjörður fjord. In the afternoon, travel to an important spot in Iceland's history, Goðafoss, the waterfalls of the Gods. Continue to Lake Mývatn which is known for its geological wonders and active bird life during summer. Stop at the bizarre lava formations at Kálfaströnd followed by a walk around the many pseudo craters and end an exciting day with a relaxing soak at Mývatn Nature Baths that contains a unique blend of minerals, silicates and geothermal micro-organisms. The warm soothing waters benefit both skin and spirit alike. In the morning, hike in a lava labyrinth at Dimmuborgir "the dark castles", hoping to get a glimpse of the trolls who are said to live there. After an optional lunch, visit the hot spring area of Námaskarð with bubbling mud pools and steaming solfataras. Head through the uninhabited highlands and moonlike surrounding to East Iceland. With some luck we might spot an Arctic fox or see reindeer. 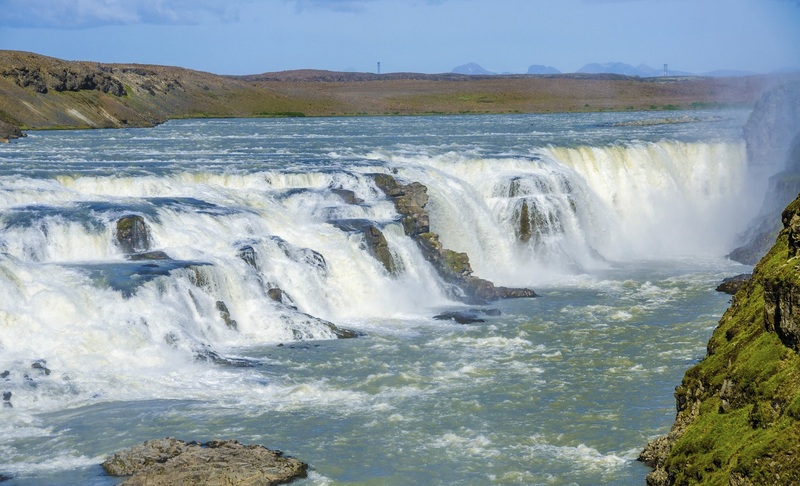 *From June to August the tour includes a detour to Dettifoss, Europe's most powerful waterfall in the northern part of Vatnajökull National Park. It's a day to admire the dramatic fjord landscape and its tiny fishing villages at the end of twisty roads in the East Fjords and on route, visit an interesting stone and mineral collection. 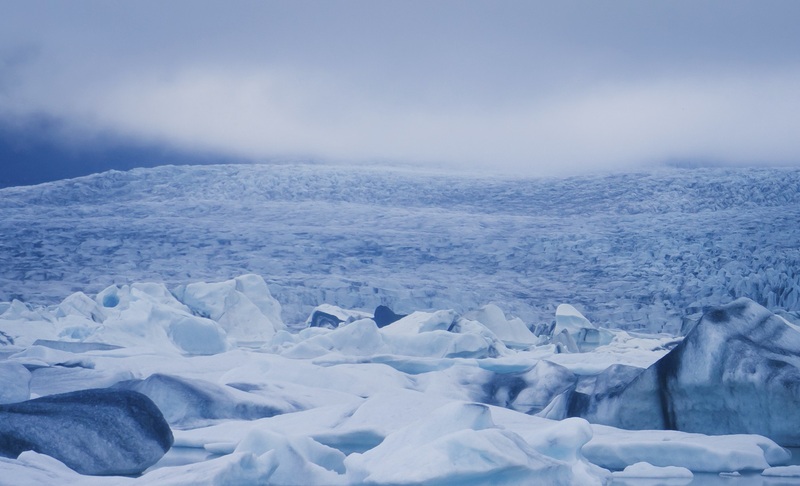 In the afternoon, see Vatnajökull – Europe's biggest glacier that is visible all over Southeast Iceland. Past the town of Höfn, stop at Jökulsárlón, a glacial lagoon filled with floating icebergs, and explore the extraordinary site and might see seals swimming in arctic waters. You can walk on the black sandy beach where large icebergs get stranded. Depending on the season optional boat trips are available. 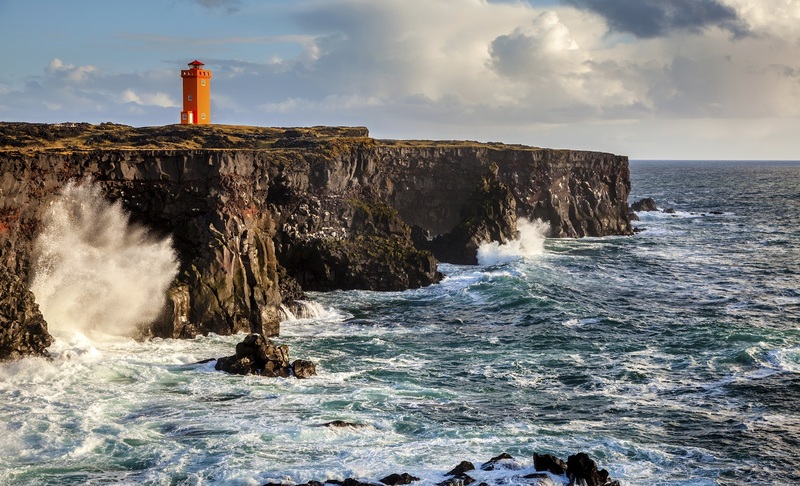 Travel along the southern part of the glacier Vatnajökull and spend time at Europe's largest national park, which has Iceland's highest mountains, an alpine environment, and Europe's largest glacier. A beautiful drive with many natural wonders awaits you today as you head across the Eldhraun lava field, cross the sandy desert of the south coast, overlooked by mountainous cliffs, glaciers and waterfalls. Stroll along the black lava beach of Reynisfjara near Vík. 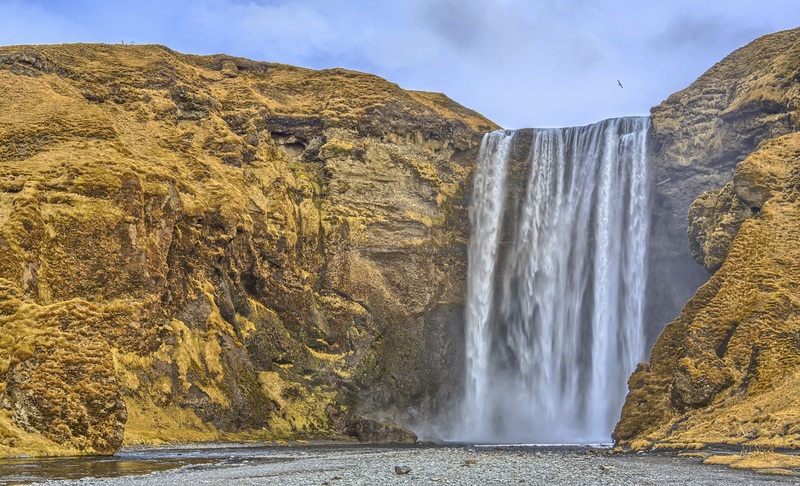 In the small village of Skógar there is Skógafoss waterfall which is 60 meters high and is one of the most impressive waterfalls in the country. Further West, stop at the Eyjafjallajökull Information Center and learn about living next to a glacier and an active volcano. Continue to the high but narrow Seljalandsfoss waterfall which plunges over the mountain. There is an interesting trail that goes behind the fall – if you are prepared to get wet! 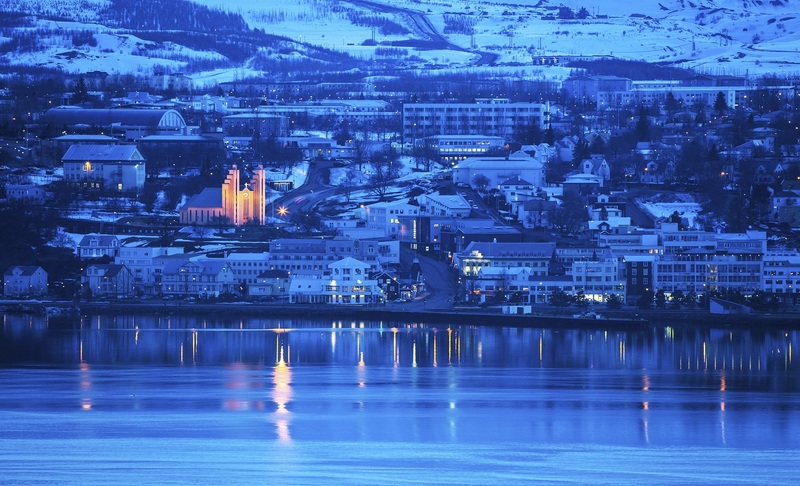 Explore classics today as we travel the route of the Golden Circle sights. Start the day at Friðheimar, where you learn about the Icelandic horse, its special qualities and history and visit a geothermal greenhouse. Later on, see steam from the Geysir geothermal fields as you arrive. There is a variety of hot springs and bubbling pools. 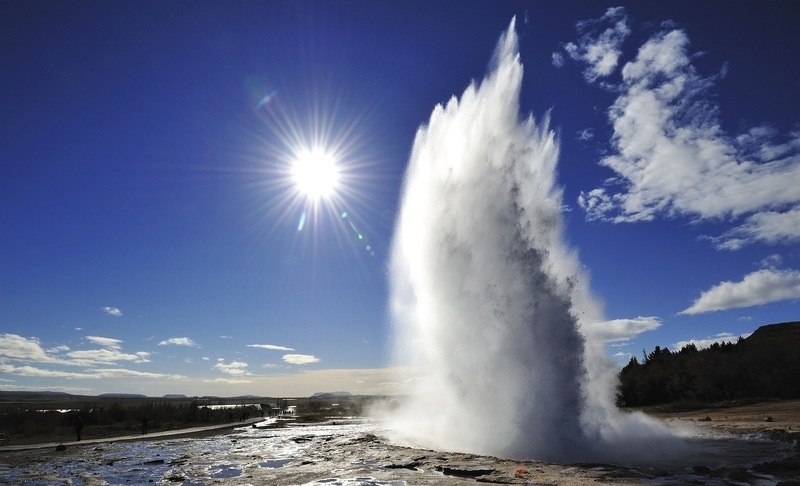 The original geyser is now dormant but has been replaced by Strokkur "the Churn" which erupts at 5-10 minute intervals. We continue to Gullfoss, "the golden falls", which is a double waterfall that tumbles 34 meters into the Hvítá river and attracts travelers in summer and winter. Travel inland to Thingvellir National Park, a UNESCO World Heritage site. 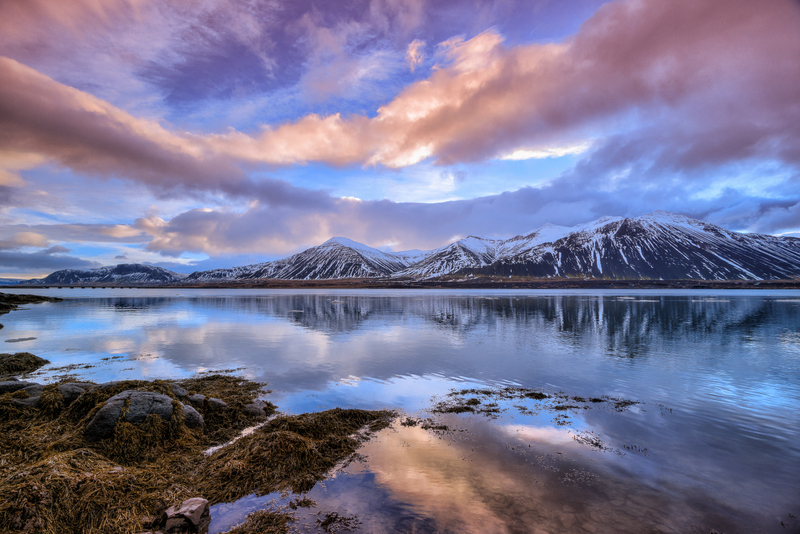 As you return to Reykjavík, you will be taken for a short city tour to show highlights of the world's northernmost capital. The maximum group size for this tour is 30 people. The minimum age is 8 years. The tour is dependent on weather conditions and therefore sightings are not guaranteed. A change in activities may occur as a result of severe snow, road and weather conditions during the off-season period (September to May).